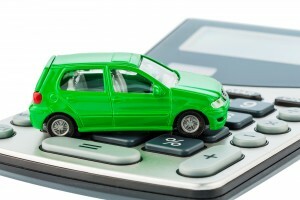 With the new year comes change, and in this case, an updated Standard Mileage Rate (SMR) from the IRS. For business miles driven in 2015, the SMR is 57.5 cents per mile, up from 56.0 cents in 2014. This increase in the rate is even better when one considers the plunge in gas prices over the last six months – locally we’re seeing regular unleaded under $2.00 per gallon, and in some places under $1.90. A bigger deduction that costs less to create? That’s an unusual win-win for taxpayers. Also, remember to keep a mileage log showing the miles driven, the date, and what the business purpose was. This comes up routinely on audit, and not having the documentation is one of the biggest ways taxpayers end up owing the government.